different nominating Districts throughout the county. Supervisors receive a per diem (compensation) of $75 per board meeting. The Board of Supervisors is responsible to set the goals, policies and priorities of the District and employ a staff to work toward those goals. What does it take to be a Soil and Water Conservation District Supervisor? their boundaries usually coincide with the county lines. 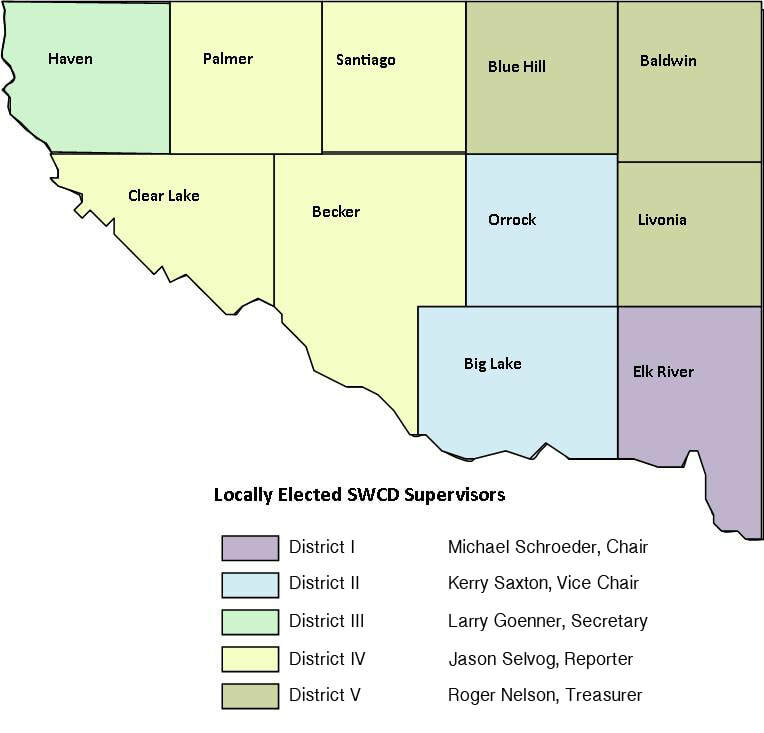 Each SWCD is run by a board of five elected Supervisors. to effectively carry out their responsibilities. • Local concerns, attitudes and needs. Leadership - Supervisors must be willing to take an active leadership role in the community. • Sacrificing short-term gains for long-term benefits. Do you have what it takes? Being a Supervisor involves one board meeting a month and many incidental responsibilities. Supervisors receive no salary, although they do get per diem and expenses.